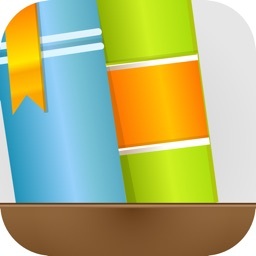 Streamline the culinary experience with Salter Cook, the clever little app that captures your favourite recipes and presents them as an interactive recipe book. Salter Cook converts everything you need from a recipe and lets you create your own personal cookbook directly from your smartphone or tablet. 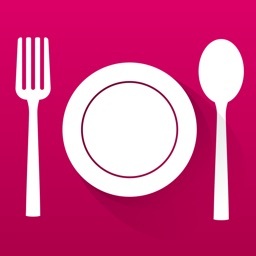 This app takes the method, ingredients, times, temperatures and weights, and stores them in a way that makes your cooking simple and straightforward. The app offers a fun and fast way of capturing recipes and organising them in an easy-to-follow format with step-by-step instructions – all at your fingertips! Teamed with the Bluetooth scale and thermometer, the Salter Cook range updates kitchen cuisine and transforms the cooking process. Salter Cook lets you keep all of your recipes in one easy-to-reach place. It’s easy to add recipes you see online or enter them manually to keep your traditional dishes with your new discoveries. You can create categories, alter portion sizes, rate recipes and convert units on this user-friendly cookbook! 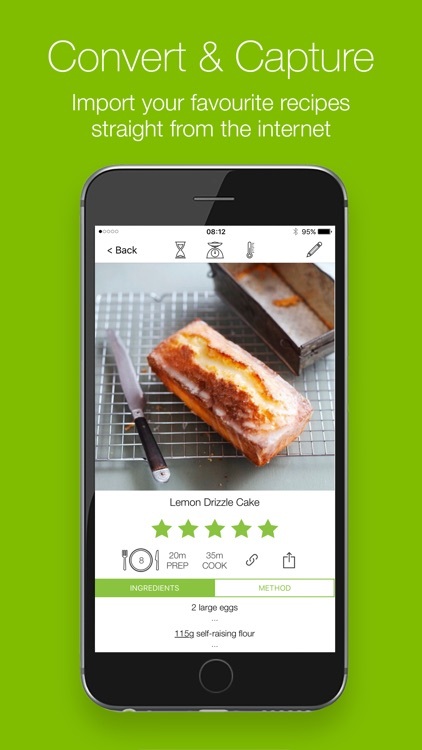 The app uses clever technology to convert your favourite recipes straight from the internet! So, if you find something you like the look of, simply add it to the app and Salter Cook will convert the image, ingredients, method, weights, times and temperatures in our easy-to-follow format. 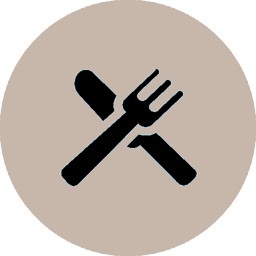 You can also manually enter recipes to keep them all in one place. 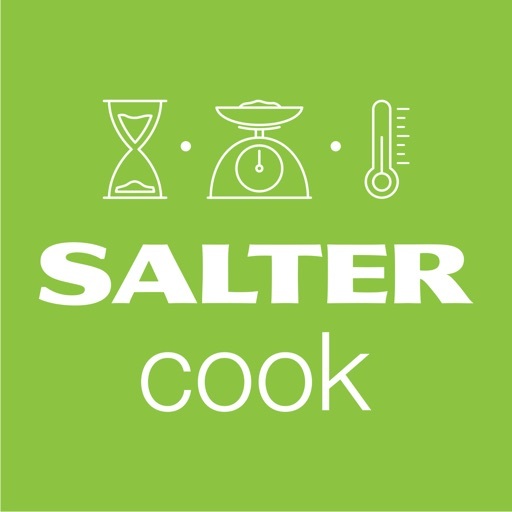 Once Salter Cook has converted your recipe, you can change the method or edit the ingredients to suit your preferences. 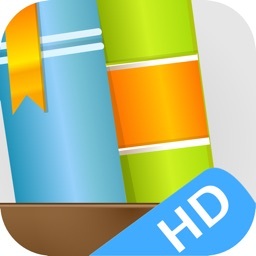 This nifty app is not restricted to cooking and baking, you can also use it to store your smoothie recipes or even cocktails! Cross off steps as you go, making it simple to follow your recipes. 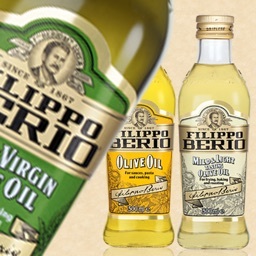 Simply tap the instruction/ingredient to put a line through it and keep track of where you are. 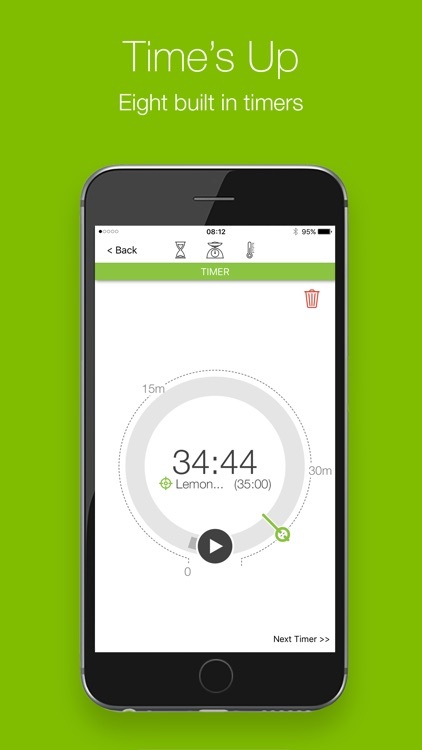 The app also has eight built-in timers so you can time your dishes to perfection (at the touch of a button). Create your own categories and organise your recipes in a way that suits you. You can add recipes to multiple categories and move recipes around as you please. Change the portion size of your recipe and the app will automatically alter the ingredients for you! This is handy when you want to cook for more or less people – let Salter Cook do the math. Rate you recipes out of five to keep track of your best bakes. Change the units to suit your recipe (g, oz, ml or fl.oz). 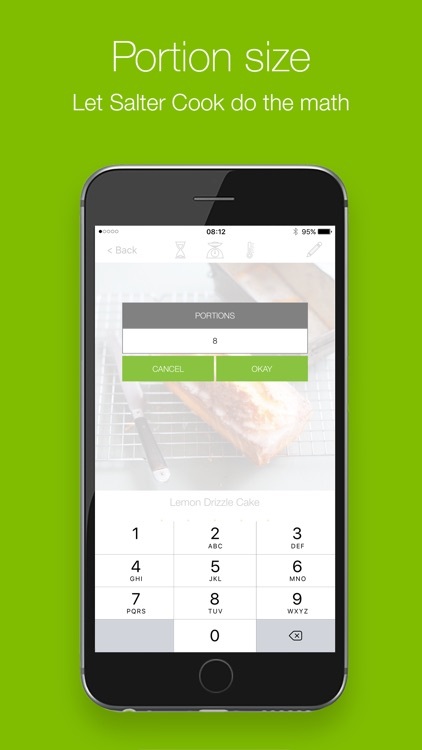 Log-in to Salter Cook from you smartphone or tablet to access your recipes wherever you go. This is especially handy when you’re shopping for ingredients in the supermarket. Whether you want to keep all your favourites in one place or look for inspiration you can discover new and exciting recipes and share your personal favourites with friends. The app works brilliantly as a portable recipe book, but if you’re looking to get the most out of Salter Cook, the Cook Bluetooth Recipe Scale and Bluetooth Thermometer are a must-have. 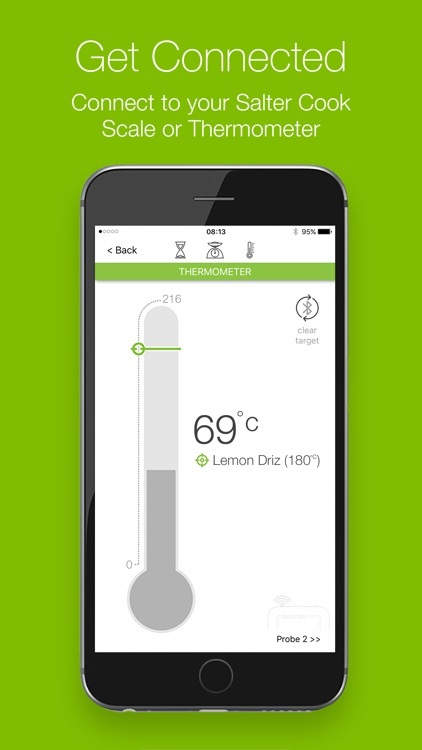 Use the scale to measure ingredients through the app and the thermometer to measure temperature via two probes, one for oven and one for food. 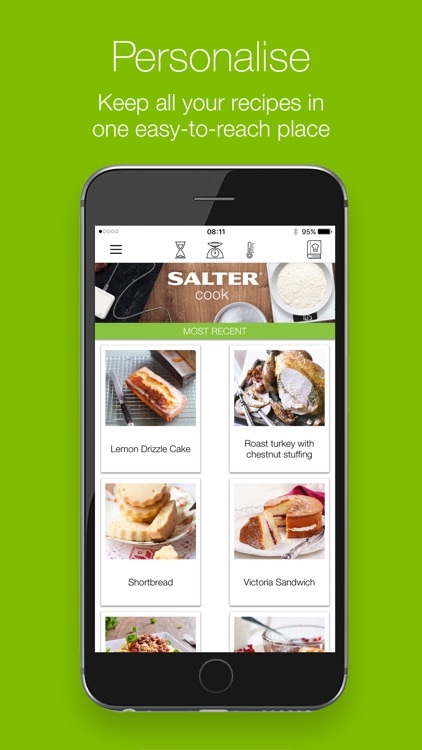 Download the Salter Cook app now to start converting your favourite recipes straight from the web!